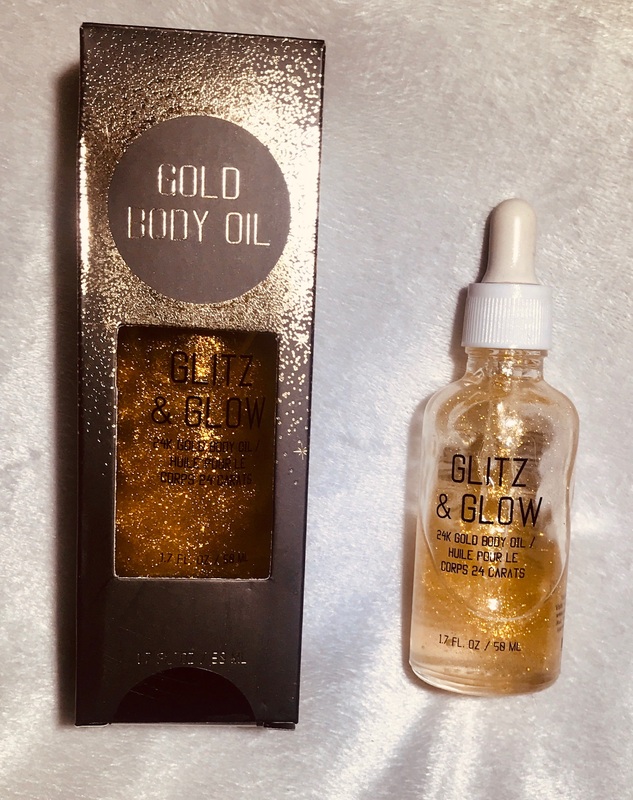 24K Gold Sparkle and Glow Lotion by Jean Pierre Cosmetics Limited quantities available light weight, shimmering body oil infused with gold. Instantly absorbs, leaving skin feeling soft and silky with a shimmering, radiant look and feel. 2-3 drops of body oil into the palm, rub together and massage into skin. Gentle enough to use everyday.